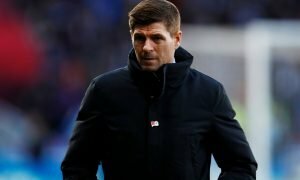 Gerrard should take Rangers risk on three-cap former England international this summer | The Transfer Tavern | News, breakdown and analysis on all things football! 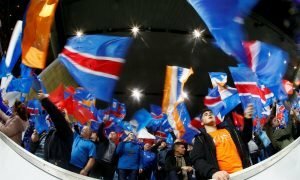 The Rangers fans in and around the Transfer Tavern hope that under Steven Gerrard, their title hopes will become reality in order to put a stop to Celtic’s dominance. Their double treble winning seasons have made the Rangers fans extremely jealous but now having recruited Gerrard as their new manager, they’re hoping he can be the man to spark a renewed belief around the club and could launch a proper title challenge. Already the Englishman has brought in a number of players in order to improve their chances and should that continue, our punters think it would be worthwhile signing Gabby Agbonlahor, who is valued at £900k on Transfermarkt. 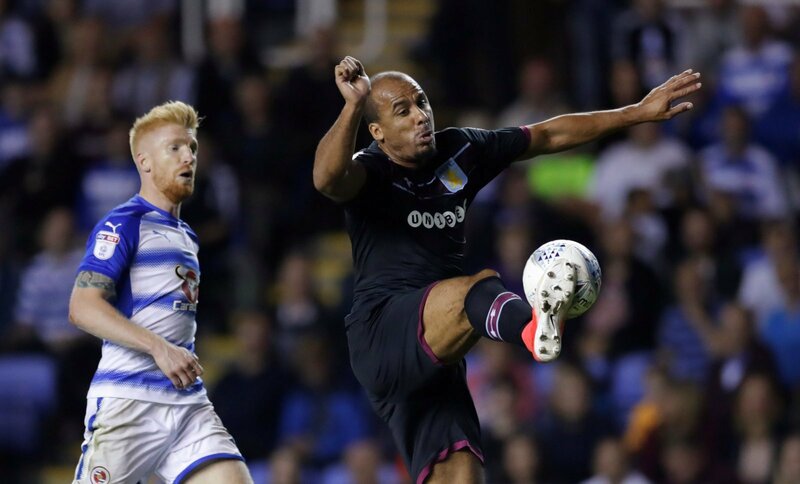 The 31-year-old has been at Aston Villa for 13 years but seeing as they’re having financial problems, he may be a player they look to get rid of to free up some money. His contract is up at the end of June and Rangers would then be free to talk to the Englishman about a possible move to Scotland. 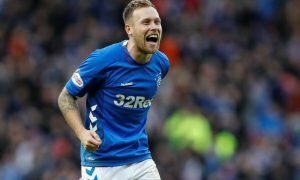 After only making 6 appearances due to being completely out of favour, Rangers could turn around his career and offer him the opportunity to play regular football. Steven Gerrard has already signed an ex-team mate in Jon Flanagan, now he could even sign a player that he played against. The pace of Agbonlahor (who was once in the England squad alongside the Gers chief) is still frightening and if fully fit, his time at Rangers could be very successful under a manager who is desperate to impress. He would bring quality, leadership skills and goalscoring ability if given the right service, that’s why the Gers have to do everything to get him in a Rangers shirt.